Dillon is a Business Analyst at CohnReznick Capital and is based out of the New York office. He works with the executive management team to lead financial planning and analysis in addition to supporting the execution of strategic initiatives. 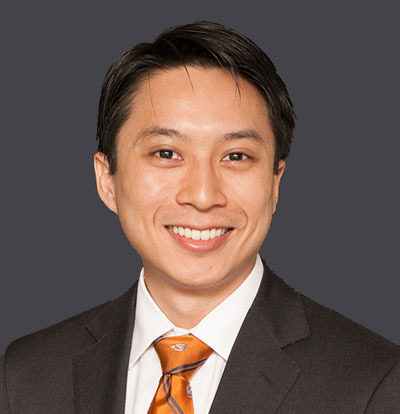 Prior to joining CohnReznick Capital, Dillon worked in Deloitte Consulting’s Strategy & Operations practice. At Deloitte Consulting, he helped financial services firms solve major strategic issues through rigorous research and financial modeling. In his time at Deloitte Consulting, Dillon advised two of the world’s three largest asset managers. Dillon attended Yale University where he obtained a B.A. in Economics.